She's cute, spunky, brilliant and 100% nerd. 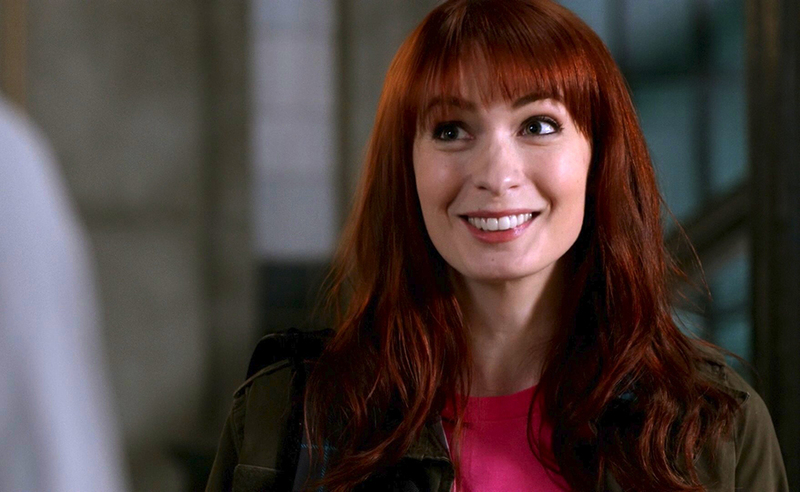 A fan favorite on the TV series Supernatural, Charlie Bradbury (Felicia Day) starts out as an IT professional with a serious history of hacking and grows into a full-fledged hunter traveling to the Kingdom of Oz and beyond. 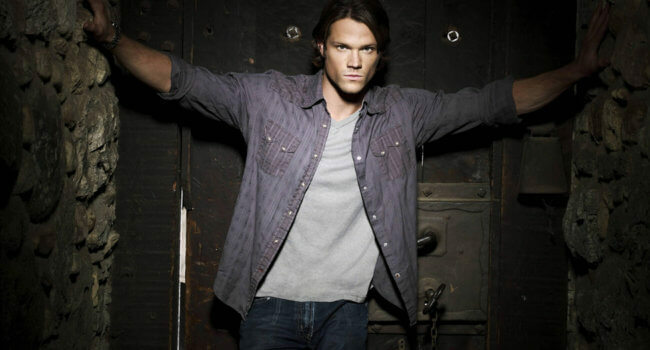 Adopted by https://carboncostume.com/sam-winchester/Sam and Dean as a kind of sister, she helps them out on their most important cases. 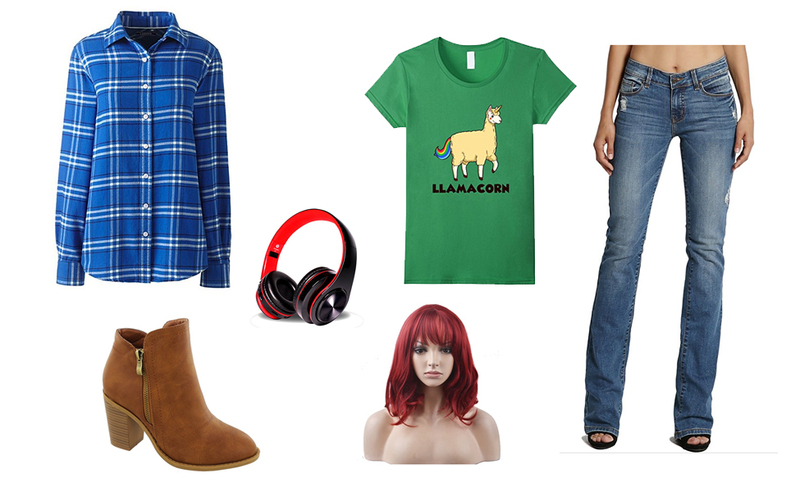 She dresses in colorful graphic tees, plaid shirts, brown boots and her signature red hair. A bit eccentric, a lot nerdy. Grew up on Star Trek, Stargate and the X-Files, and still love them all. A regular cosplayer and writer with a day-job drawing fashion illustrations. 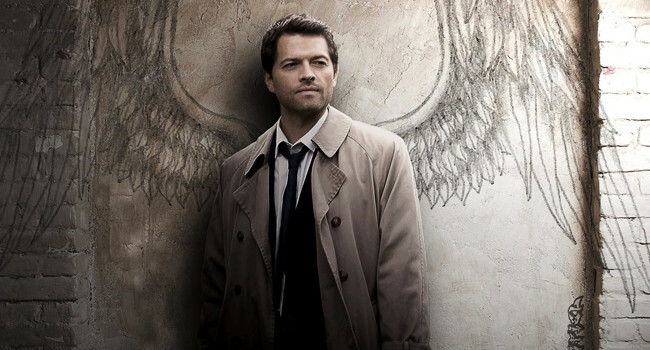 Often times regarded as a somber angel, Castiel has great affection for the Winchester brothers in Supernatural. 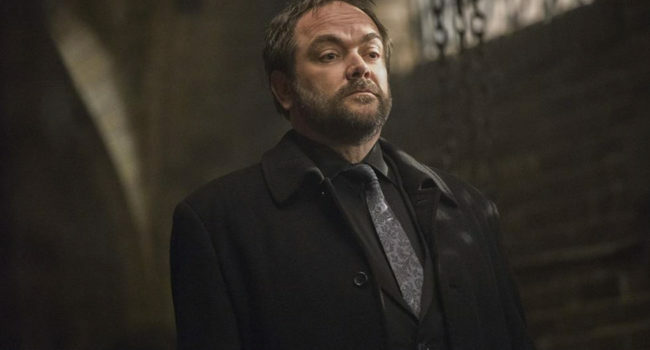 In his world, angels don’t have much or any emotion, but Castiel has grown to have a range of emotions, which has both harmed and saved the world.